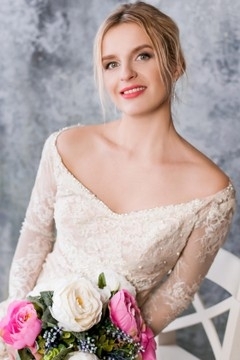 Join the online dating service UaDreams.com and meet singles from Russia and Ukraine! We offer your the best matchmaking! Anastasia, 21 Start from Ladies Gallery See who Online Now!